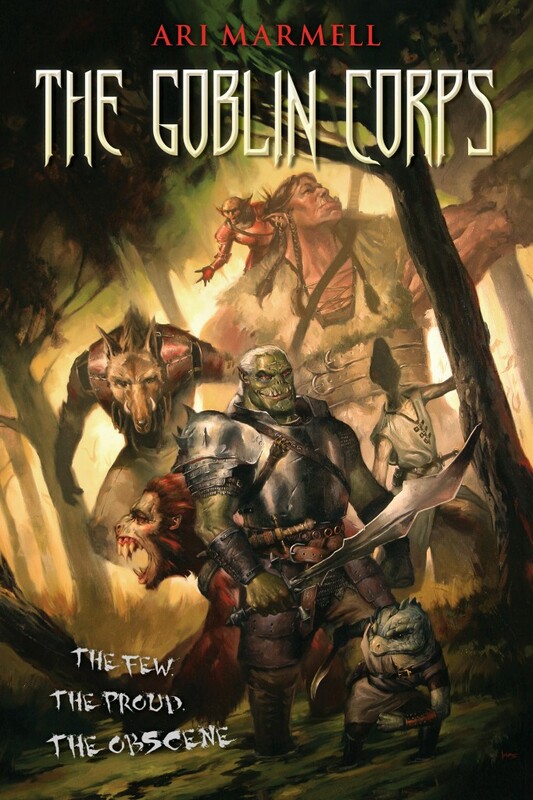 Described by my previous agent as “The Lord of the Rings meets Inglorious Bastards,” The Goblin Corps postulates a traditional epic fantasy of good vs. evil–and then follows the villains, rather than the so-called heroes. Both darker in some ways, and more humorous in others, than my previously published works, The Goblin Corps is a heavily sarcastic, brutally bloody, and exceedingly foulmouthed romp in the footsteps of evil’s minions. The novel follows a squad of goblin soldiers--an orc, a troll, a kobold, etc.--during what might be the final days of an evil empire facing attack from the combined forces of humanity and the other “good” races. 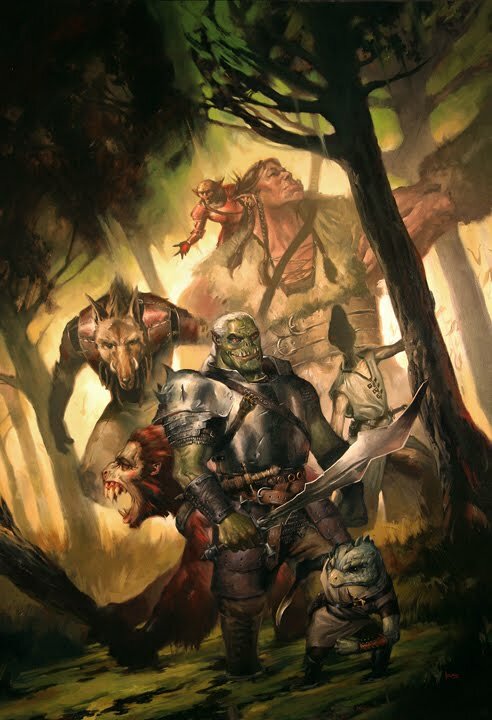 The giant looks cool, the cover is nice and it is a book I am looking forward to, but the giant ( or probably the troll) makes it look extra interesting. I just hope the humour will work for me, and it will be a serrious dramatic story as well.